The newly formed Narberth Emergency Management team is committed to safeguarding the safety and readiness of the the citizens of Narberth. We are currently updating the current emergency management plan and creating a new plan for the borough that will take effect in 2019. The new plan will be posted to the website when complete. 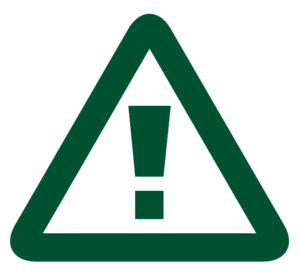 We have pulled in many informative resource links from the Montgomery County website that provides important information for you in the event of an emergency. Feel free to email us at EMC@narberthpa.gov with any questions or thoughts you may have. In Service, The Narberth Emergency Management Team. Sign-up for Smart911 (not owned, operated, and/or maintained by Borough of Narberth).